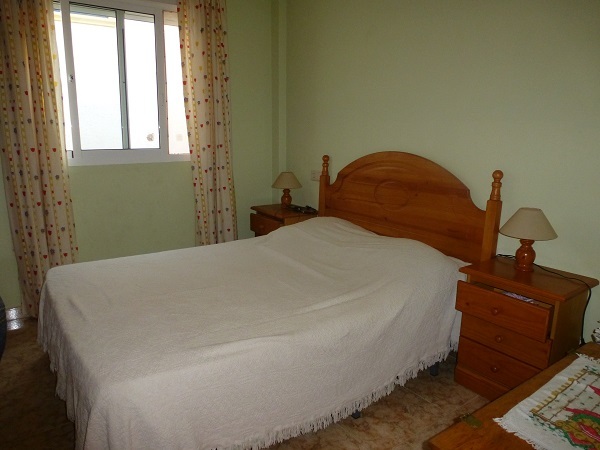 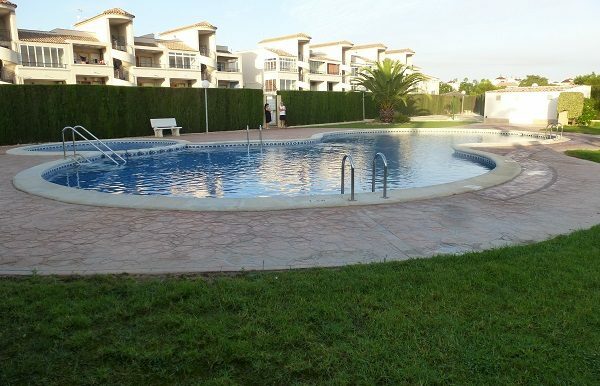 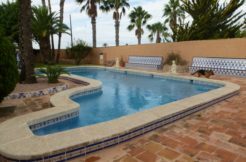 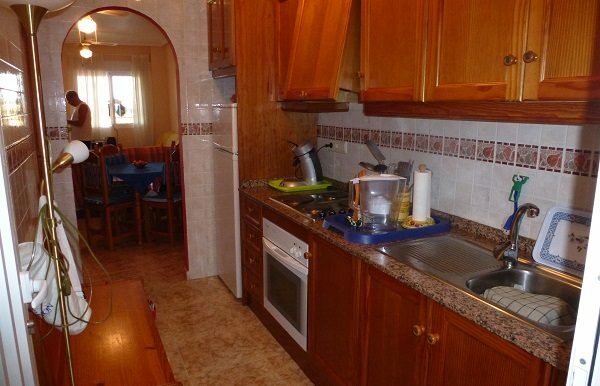 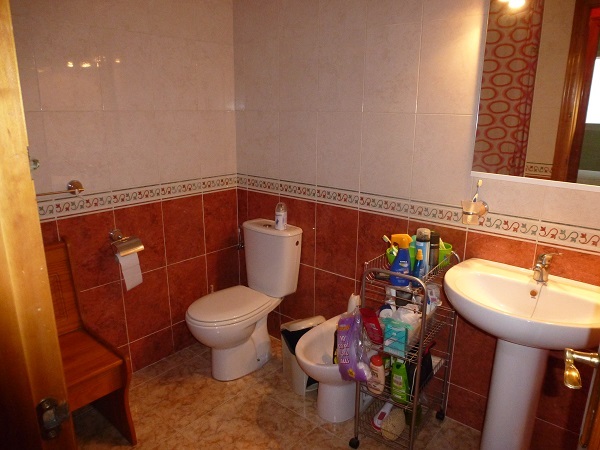 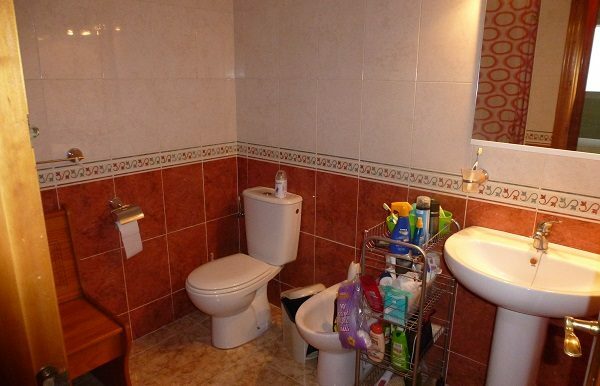 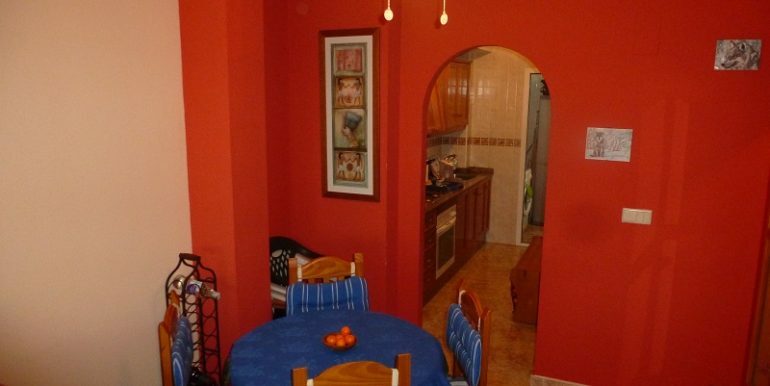 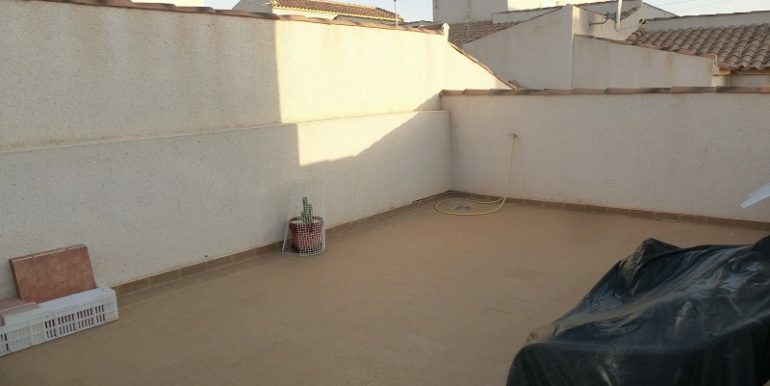 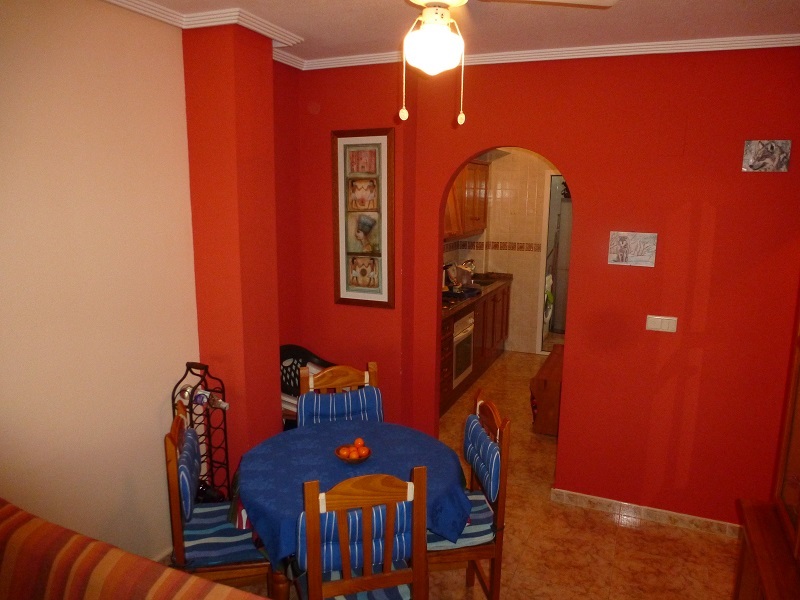 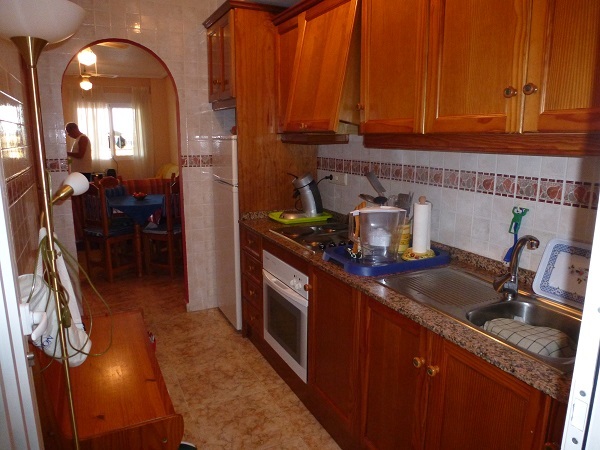 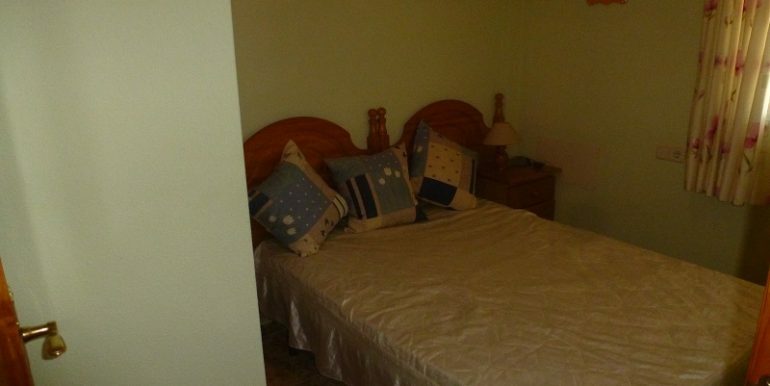 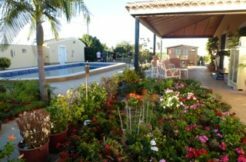 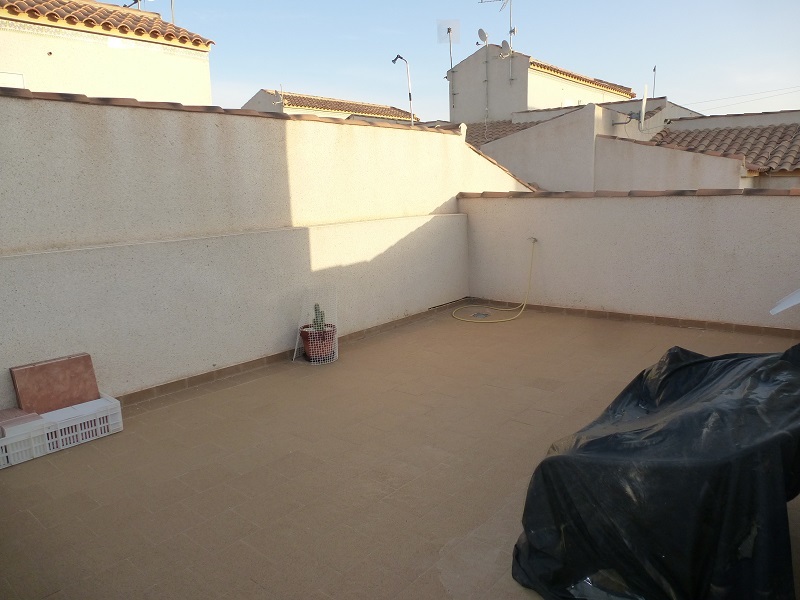 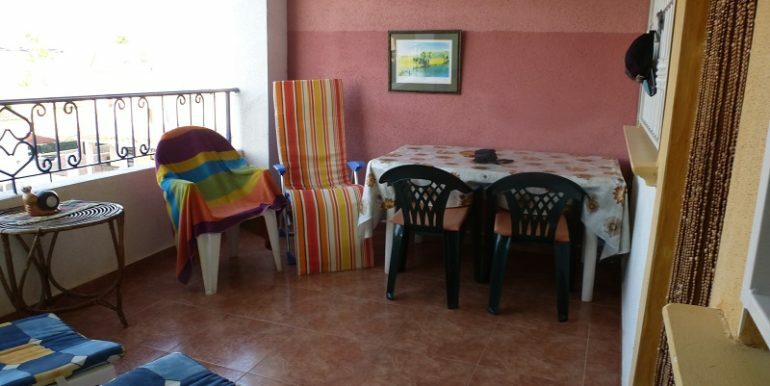 Fully furnished Attico apartment in the Residencial La Cinuelica in Los Altos, Torrevieja. 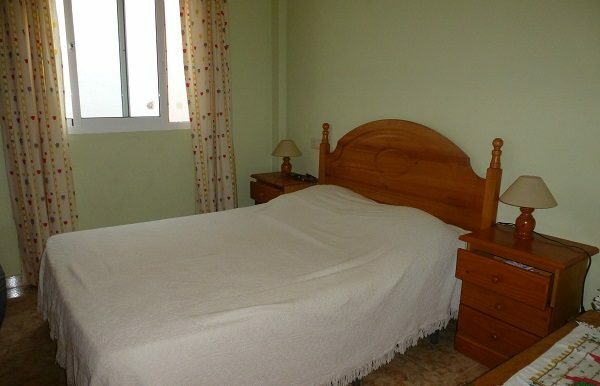 The apartment has two bedrooms with fitted wardrobes, a bathroom, a living / dining room with large south-facing balcony and a kitchen with utility room. 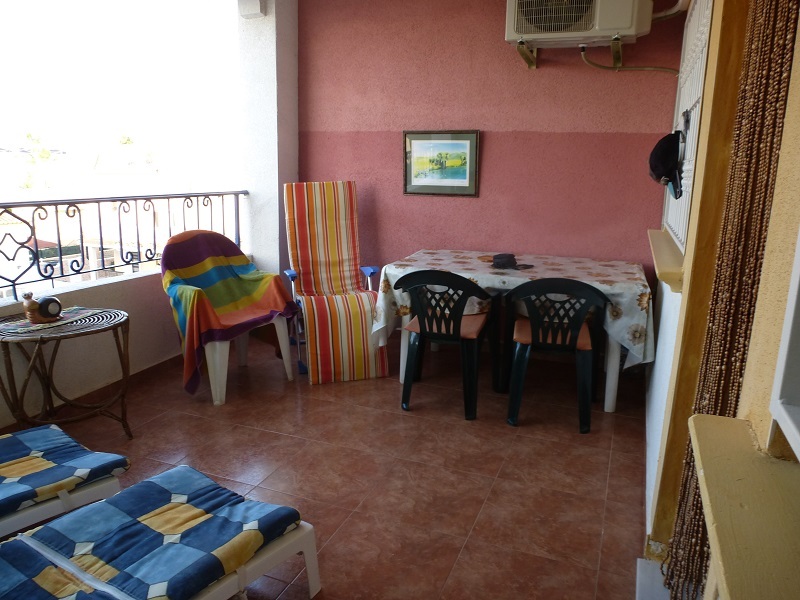 A special bonus is the private roof terrace with fantastic sea views and a large storage room. 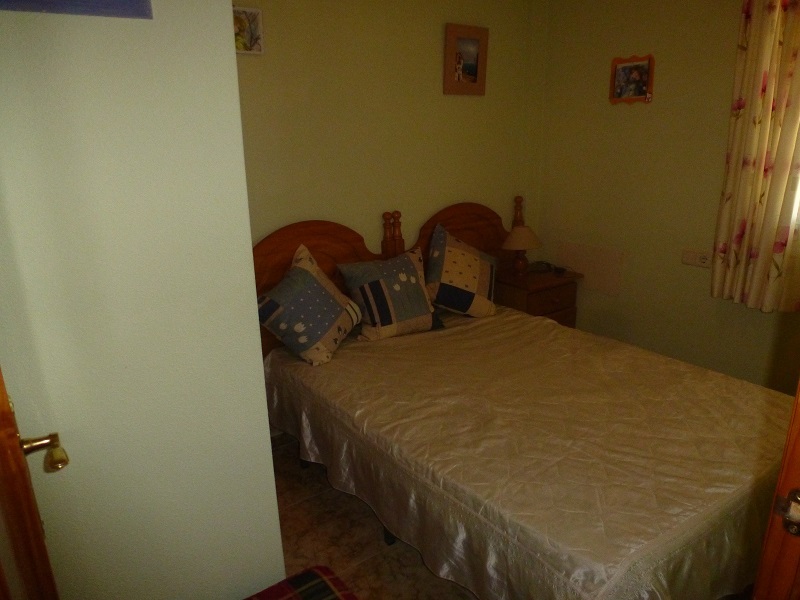 The apartment is sold fully furnished, including electrical appliances. 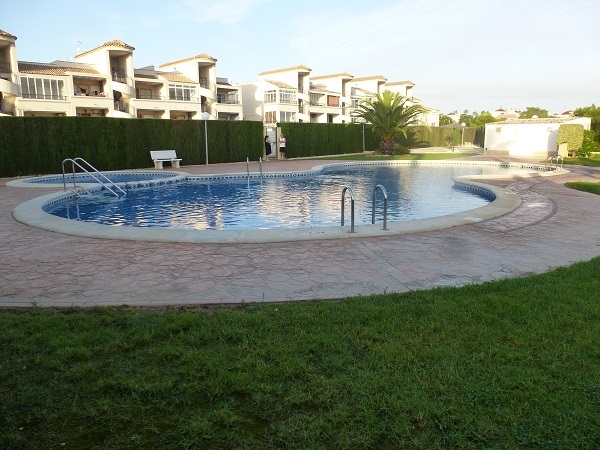 The complex has a large communal pool area and is within walking distance of several shopping centers, boutiques, bars, restaurants and supermarkets. 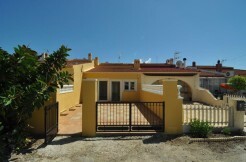 The distance to the beach of Punta Prima with beautiful beach promenade is about 2 km away.